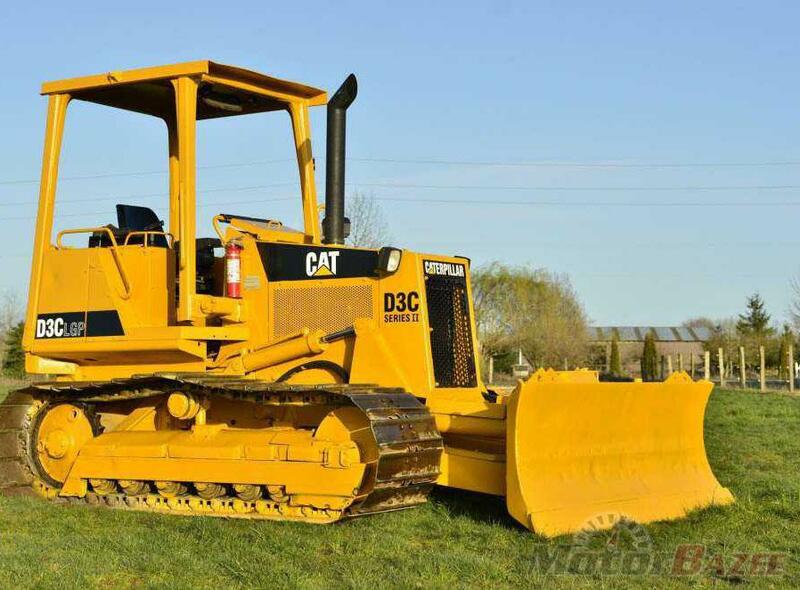 Dozer Caterpillar model D-6 G2 year 2010 is available for sale/rent in excellent working condition location in Patna for Pan India Work. Send information to a friend. Fill the form to contact seller of this equipment.